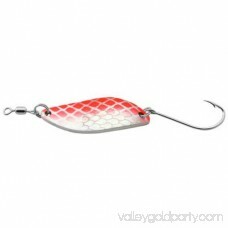 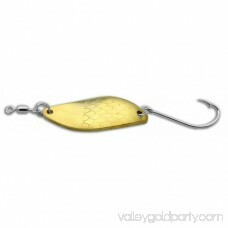 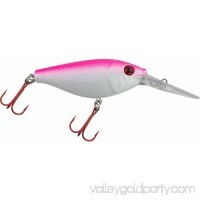 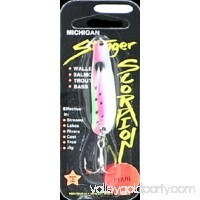 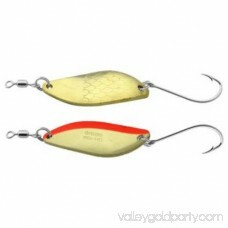 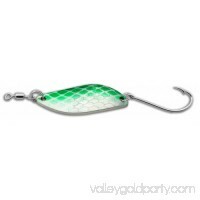 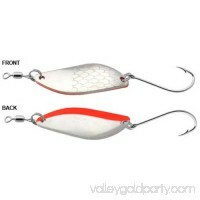 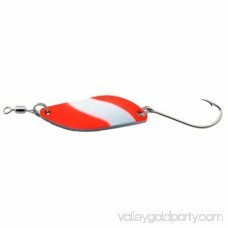 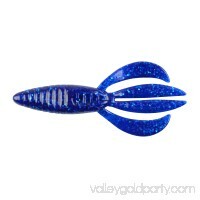 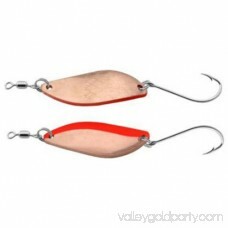 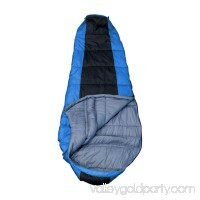 Constructed of heavy gauge brass, for casting accuracy and control, the "KOHO" is ideal for rivers, streams and lakes. 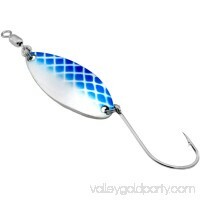 Even in fast, deep water, the "KOHO" gets down to where the fish are. 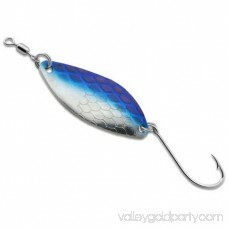 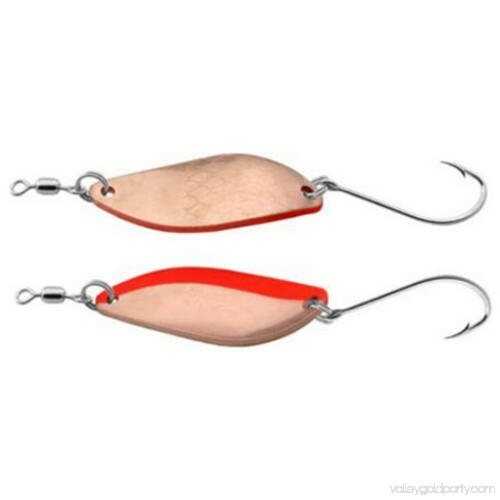 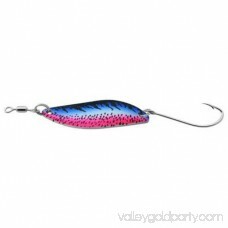 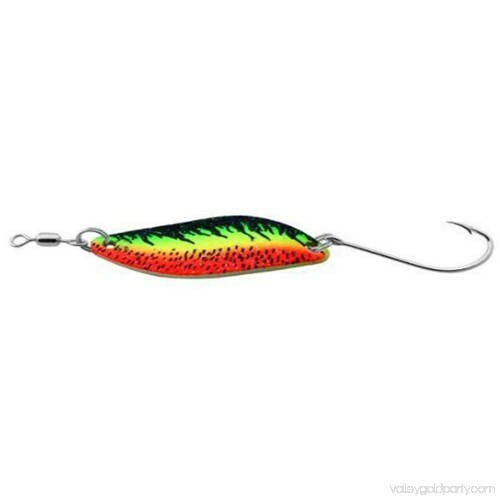 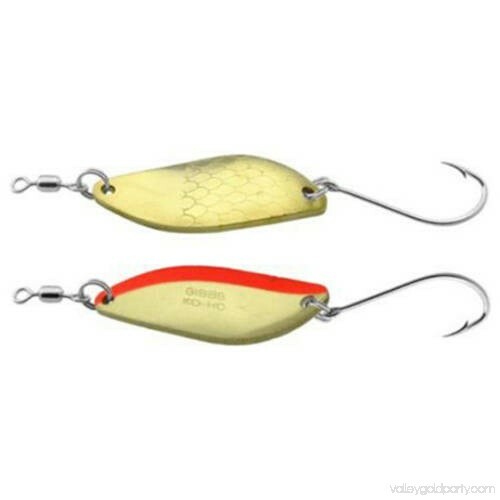 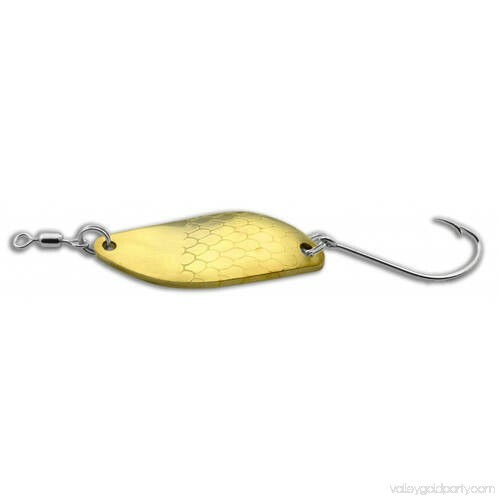 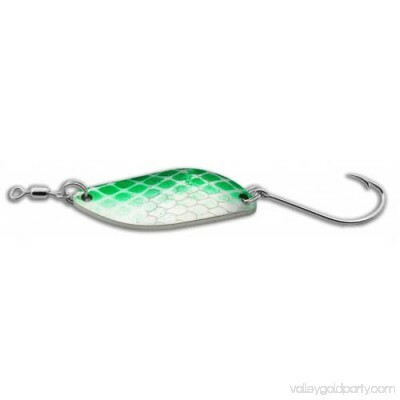 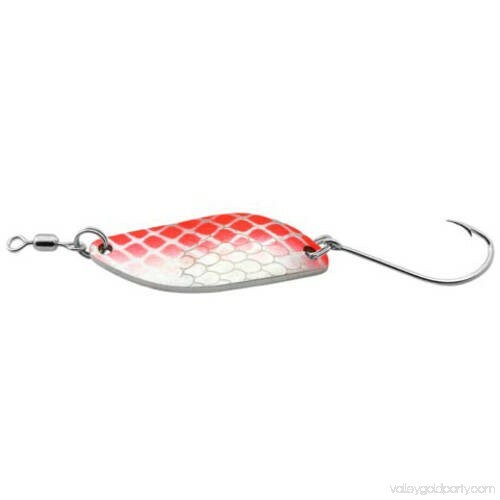 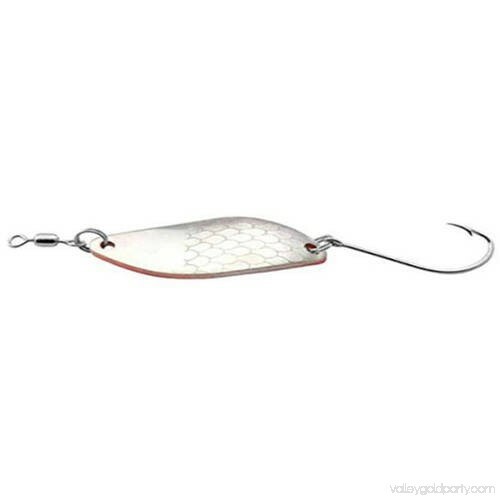 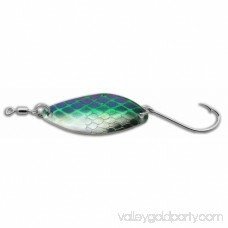 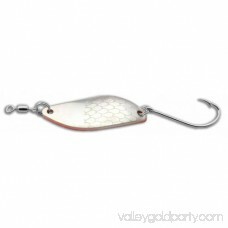 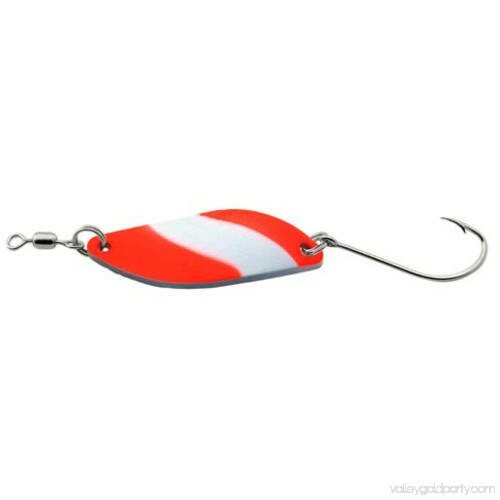 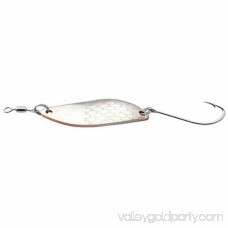 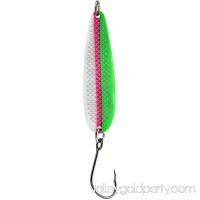 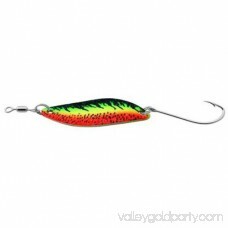 Designed with an enticing frantic motion at any retrieval speed, it's simply impossible for fish to resist!